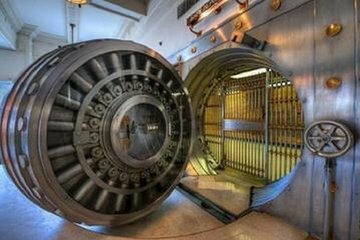 In this Peachtree City escape room, you find clues, decode messages, and work together with your team to break into a bank vault and grab as much cash as possible. An elaborate plot and life-like details set the stage for a thrilling escape room experience that’s great for team building, parties, or group events. Plus, the game takes just an hour from start to finish, so it’s easy to squeeze into your afternoon.